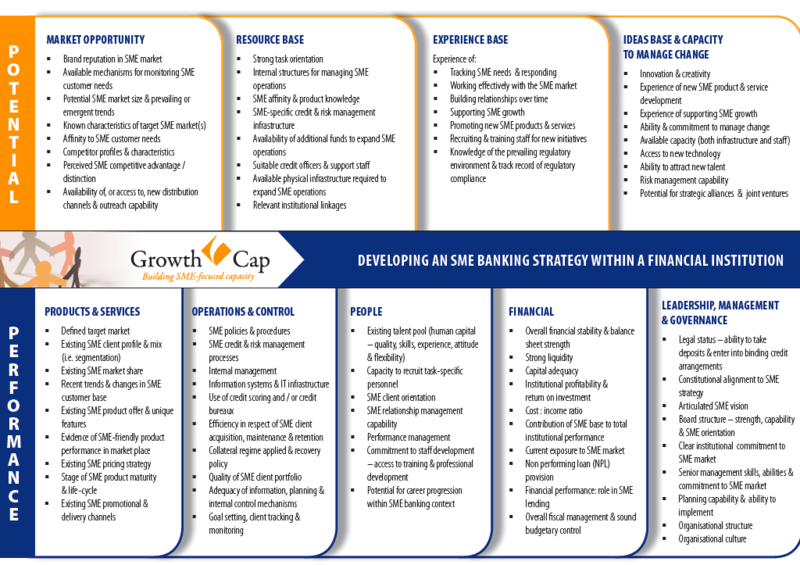 This framework is designed to assist in developing an SME banking strategy within a financial institution. This report summarizes FSD Kenya’s strategy for the period 2011-2015 addressing the following questions: Where are we coming from? What are the possibilities for inclusion in Kenya? How can FSD respond to those opportunities in the future? What are our targets for the next five years?